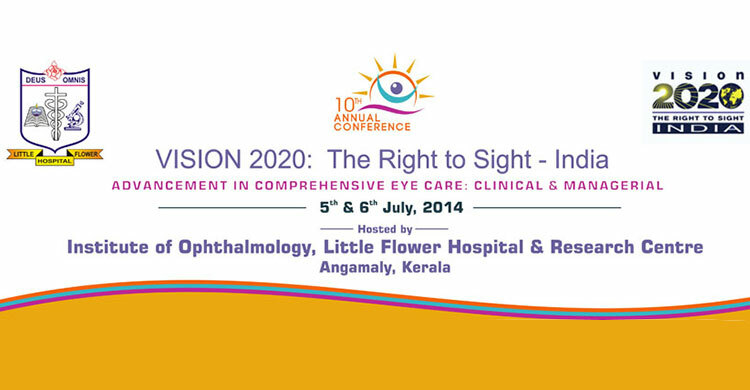 VISION 2020: The Right to Sight – India’s landmark 10th Annual Conference is to be held on 5th & 6th July, 2014 (Saturday and Sunday) at Little Flower Hospital & Research Centre, Angamaly, Kerala. 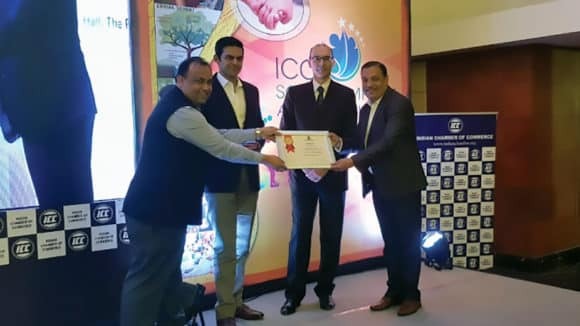 The VISION 2020: The Right to Sight – India’s annual conference has created a niche for itself as one of its kind conferences in community ophthalmology. 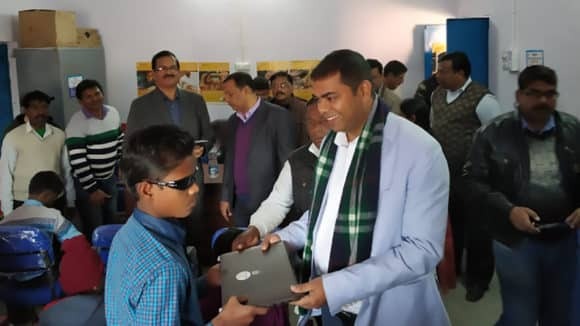 With a large participation of INGOs, NGOs, Trade and community health related experts, the national conference offers an excellent platform and an opportunity to discuss, network and contribute towards improving the eye care in the country. Led by a stellar roster of renowned speakers, the two-day program offers six tracks to include topics that are a balanced mix of both clinical and non-clinical. 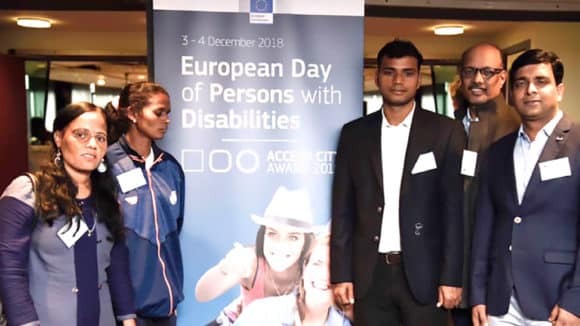 All the sessions have been designed to be highly practical and focus on drawing best practices from successful eye care organisations and other institutions across the country.